Texan Rob Riggs, 70, who wrote a ground-breaking book on Bigfoot and other strange things encountered in the Big Thicket, has passed away. 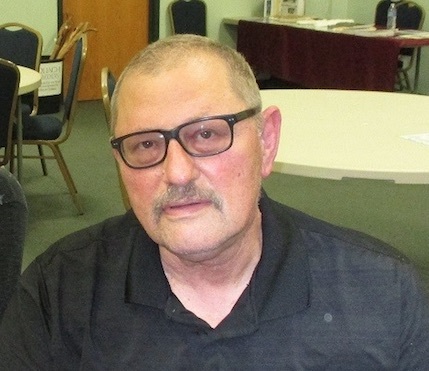 Rob, who lived in Sour Lake, died on November 3, 2015, at 4:36 PM, in Hospice Austin, Texas. He had recently been admitted there after being cared for some time at his oldest son Jake’s home. Rob had been a cancer fighter for the last five years. He had been a vegetarian for over 47 years, and was strong to the end. He passed quietly and peacefully, surrounded by family and friends. Rob Riggs was born in Texas on September 7, 1945. His first journalism job in 1979 was with the Kountze News in the county seat of Hardin County, near Sour Lake, the tiny southeast Texas town where he grew up. Much of the land between those two towns is now included within the Big Thicket National Preserve, administered by the National Park Service. Rob was raised hearing strange stories from an early age about things seen in those woods. For the last few years, he was a semi-retired veteran managing editor of Texas weekly newspapers. Rob also co-wrote Weird Texas (with Wesley Treat and Heather Shade) published by Sterling Press, in 2005, and Bigfoot: Exploring the Myth & Discovering the Truth (with Tom Burnette) from Llewellyn Publications, in 2014. He also authored numerous newspaper and magazine articles. 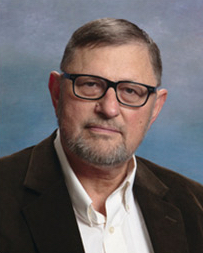 His studies of the phenomena have been featured in the Houston Chronicle and the Beaumont Enterprise. Rob has also consulted on ghost lights for Waseda University in Tokyo and the Harvard College Observatory. Rob Riggs, author and coauthor, explorer and colleague, appeared on television and radio, at least three times on Coast to Coast AM (once in 2014, and twice in 2002). Rob will be missed deeply by his family and his friends. and a loving and compassionate soul. I still can’t imagine life without him. Again, we all thank you.